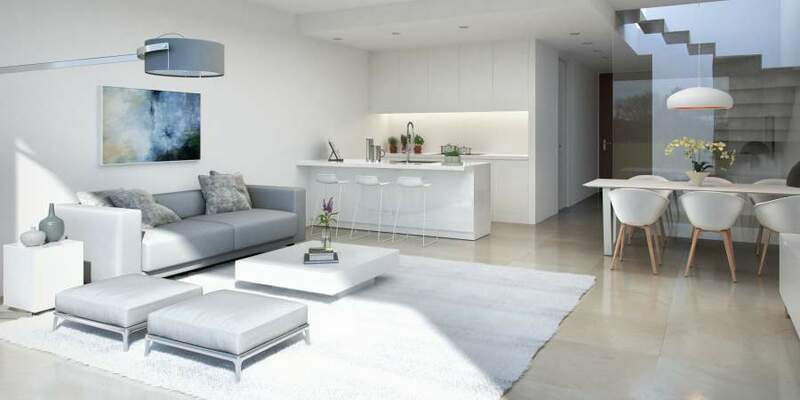 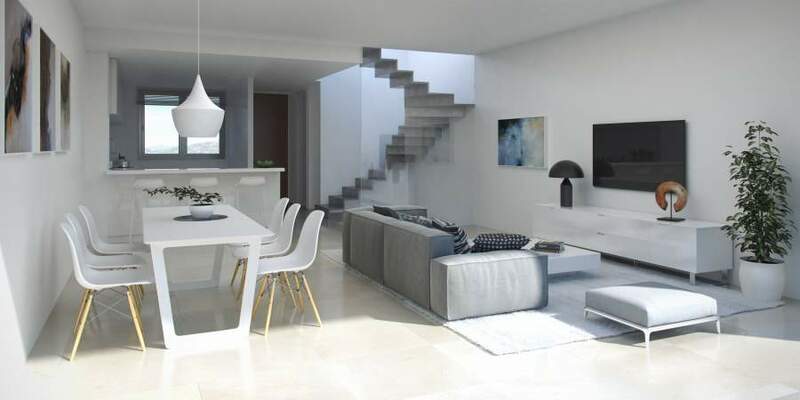 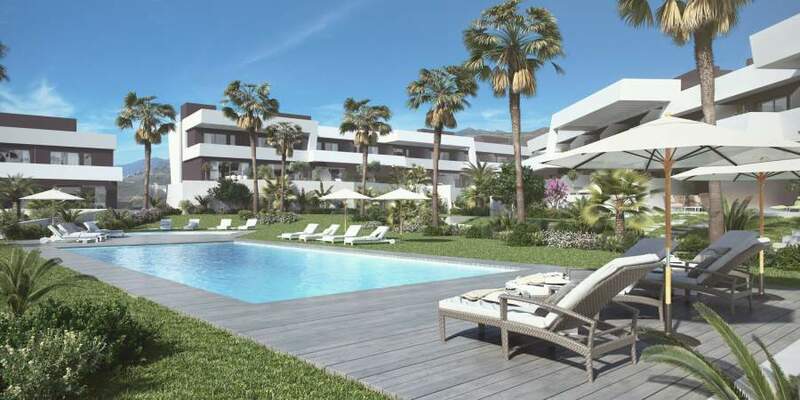 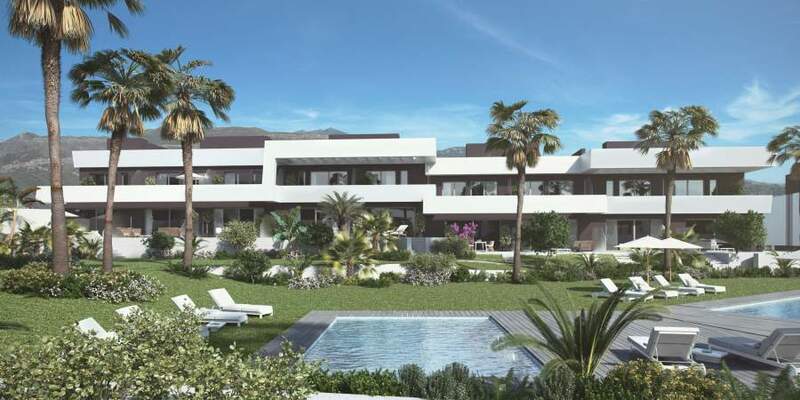 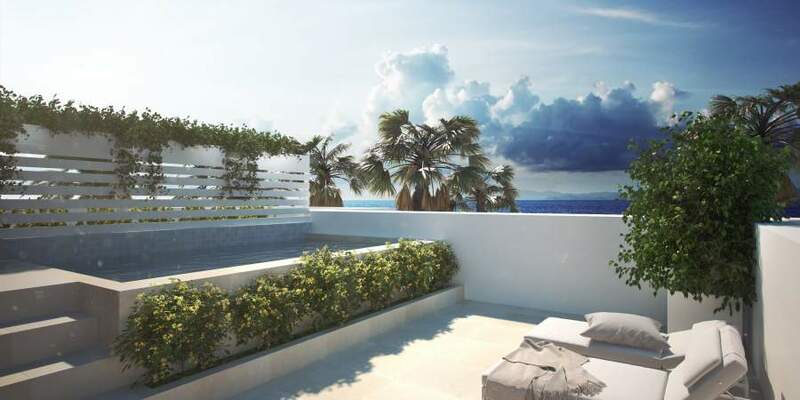 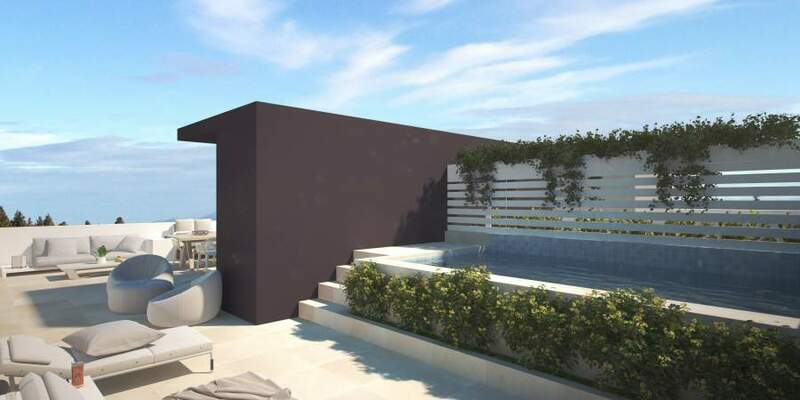 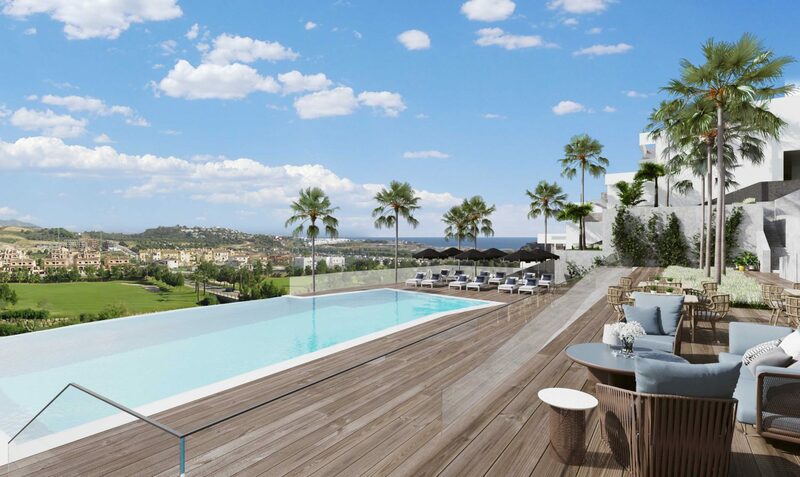 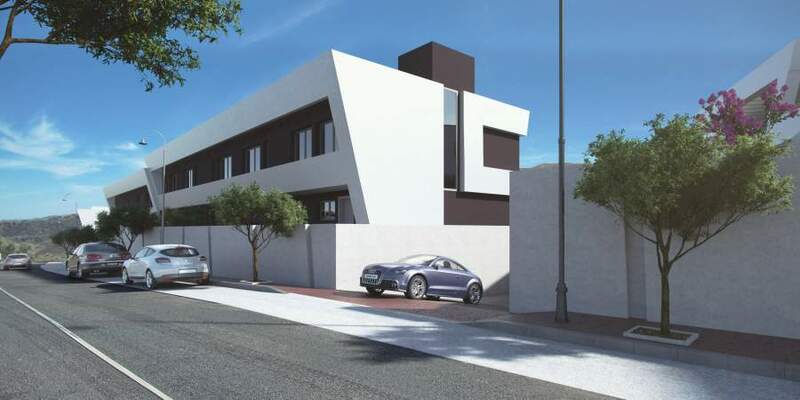 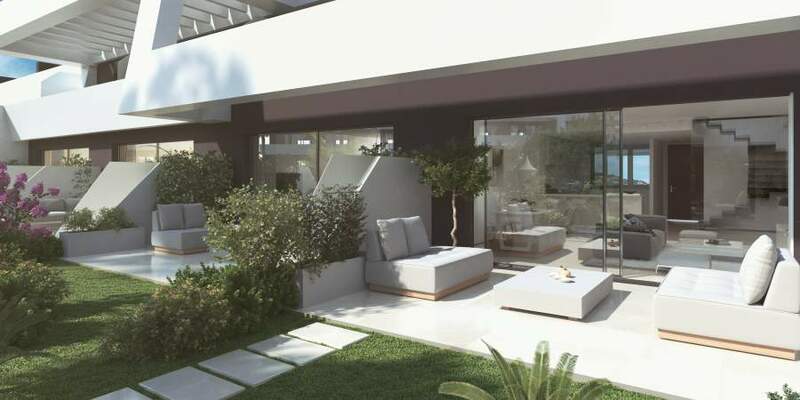 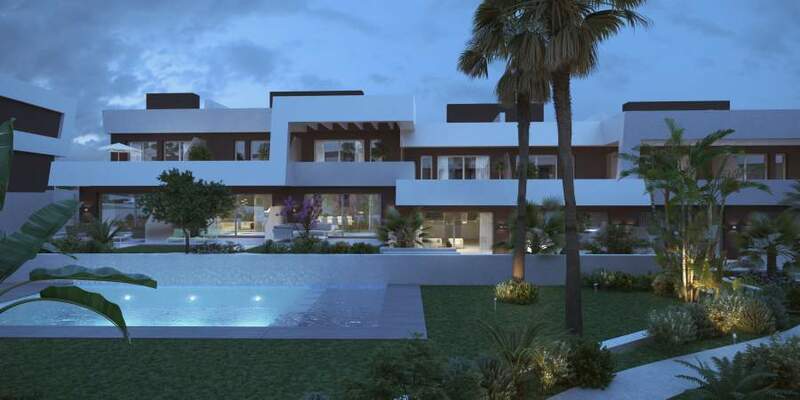 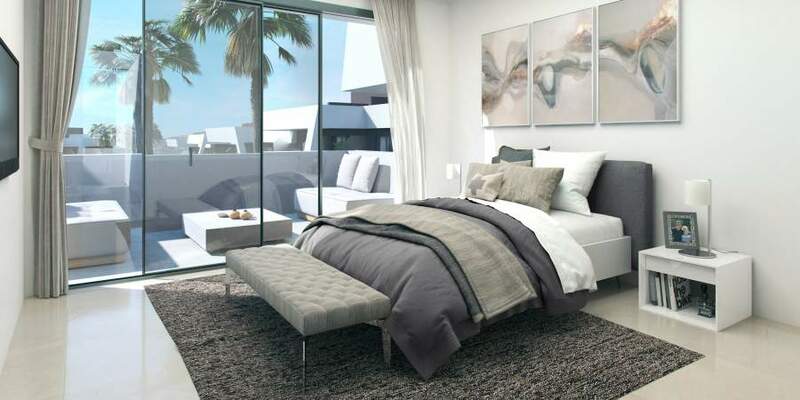 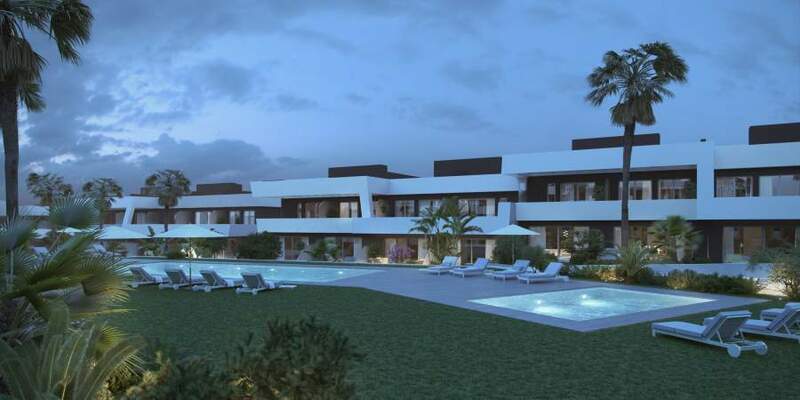 La Valvega de La Cala is a new, contemporary style off-plan development of 48 luxury townhouses situated on an elevated plot in La Cala de Mijas, the popular beachside village situated mid-way along the Costa del Sol between Málaga and Marbella. 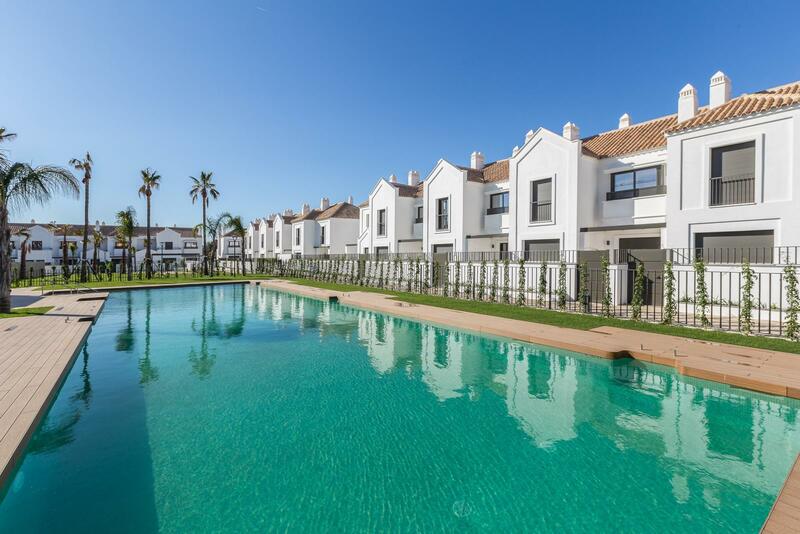 The townhouses are arranged around the centralised tropical gardens, with an ample decked sunbathing area and 3 communal pools, all designed in the same contemporary style as the houses. 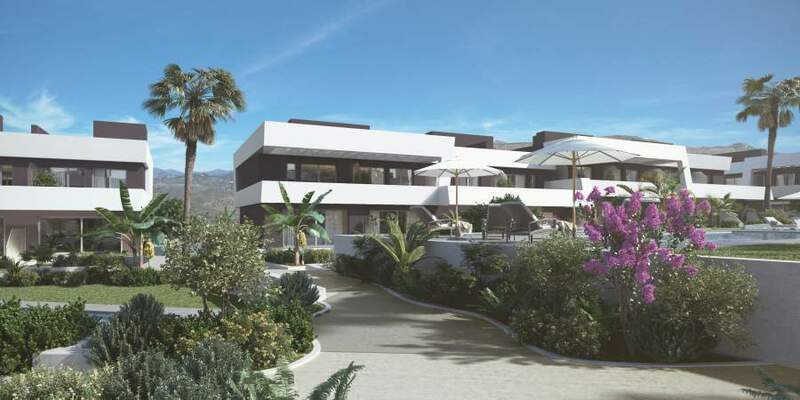 The plot is in an elevated position and many of the townhouses offer sea views or views of the surrounding countryside and mountains. 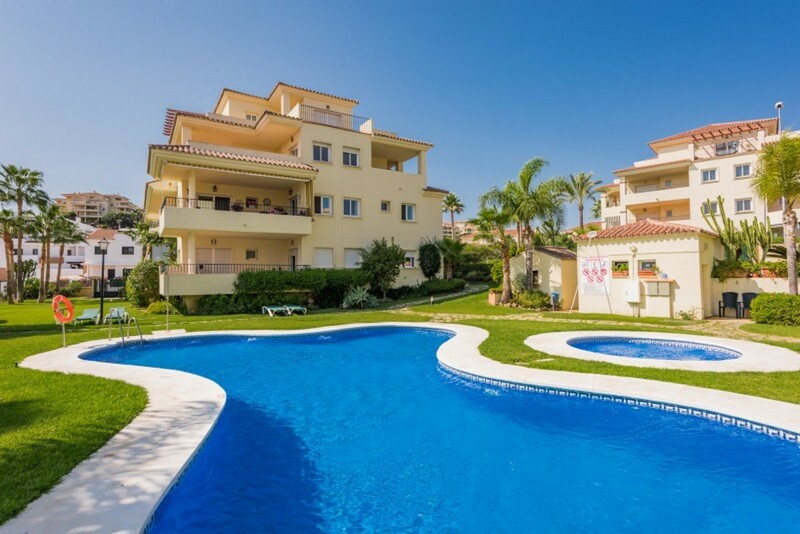 Ideally located just a short stroll to the local beach and a variety of shops, bars and restaurants.